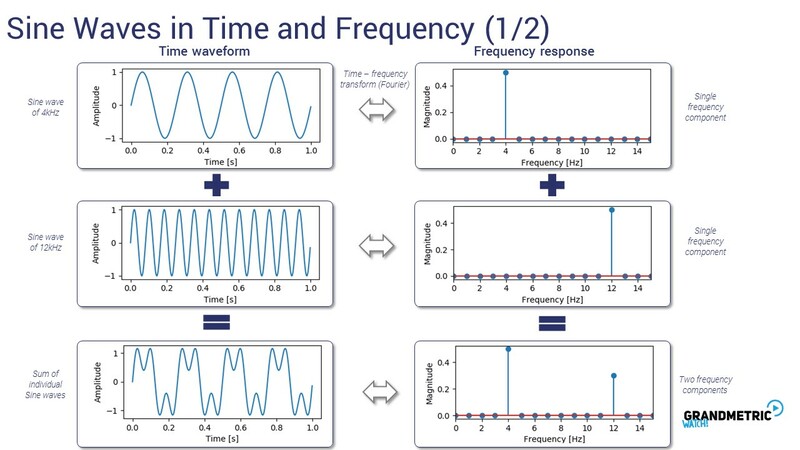 The signals that are used in telecom are represented in two major domains – time and frequency – and are binded together via the well known fourier transform. 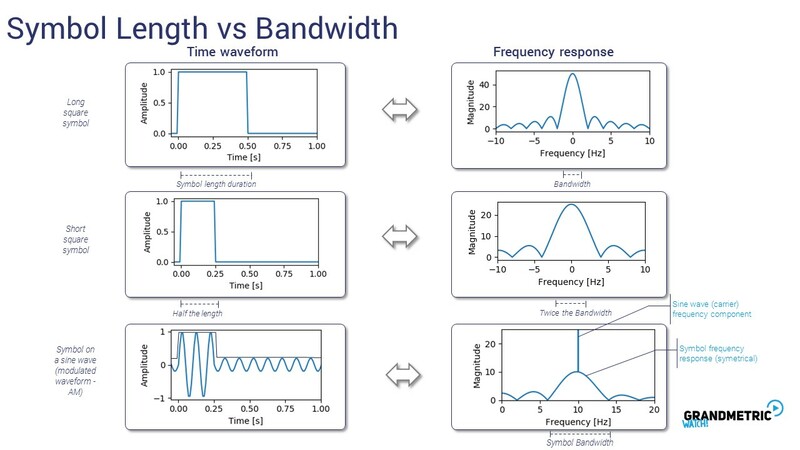 When we add up those two sinewaves with the different frequencies – the resulting signal in the frequency domain has two stripes due to having two frequency components. 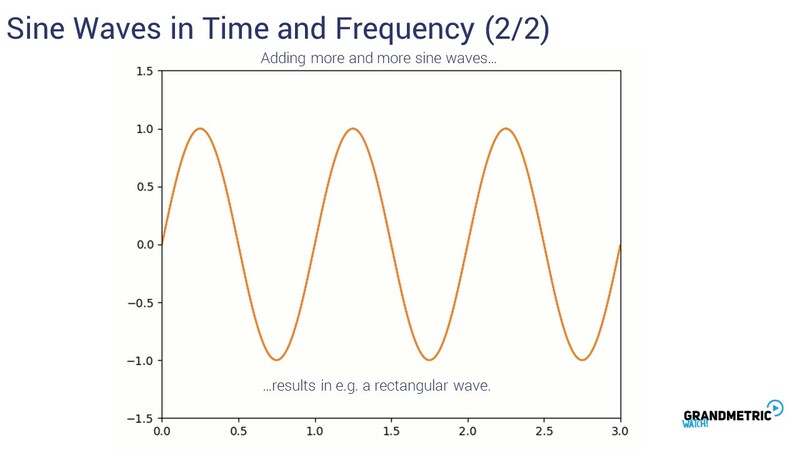 When we add more and more frequency components (sine waves with different frequencies) and of different amplitudes, we can obtain different wave shapes – e.g. a rectangle wave. 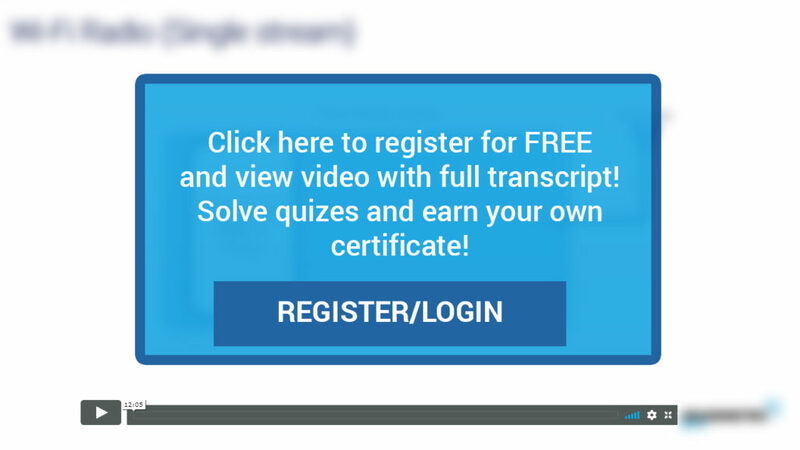 So a single rectangular symbol (e.g. a transmitted bit 1) – in the frequency domain, needs an Infinite number of „stripes” and certain amplitudes – being a sin(f)/f function. The duration of the symbol in timedomain has a corresponding parameter in the frequency domain – i.e. 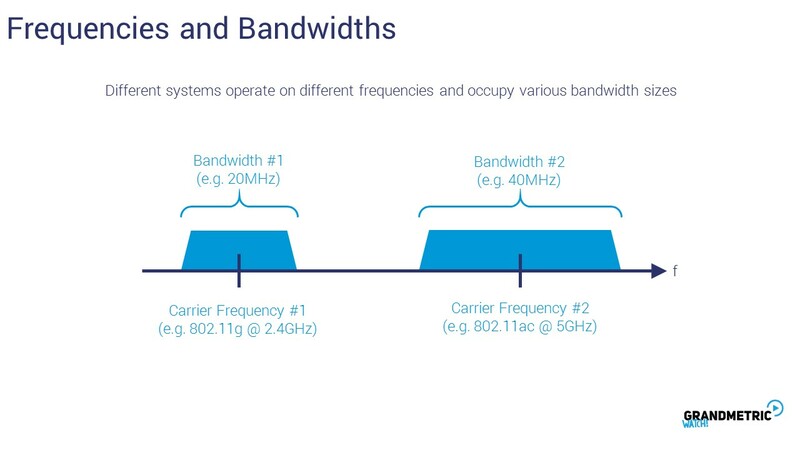 bandwidth – which covers the frequency compoments covering most of the signal power. 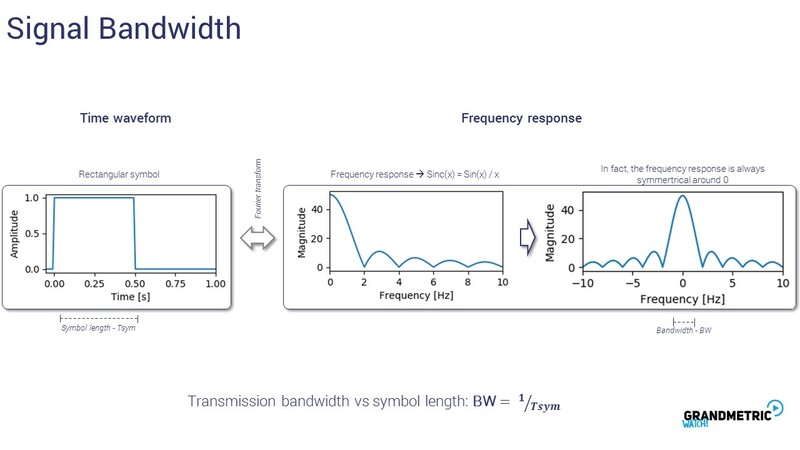 When we shorten the symbol duration – by half the length (from 0.5 to 0.25), we are widening the BW 2x. The shorter the symbol – the wider the BW. The longer the symbol – the narrower the BW. 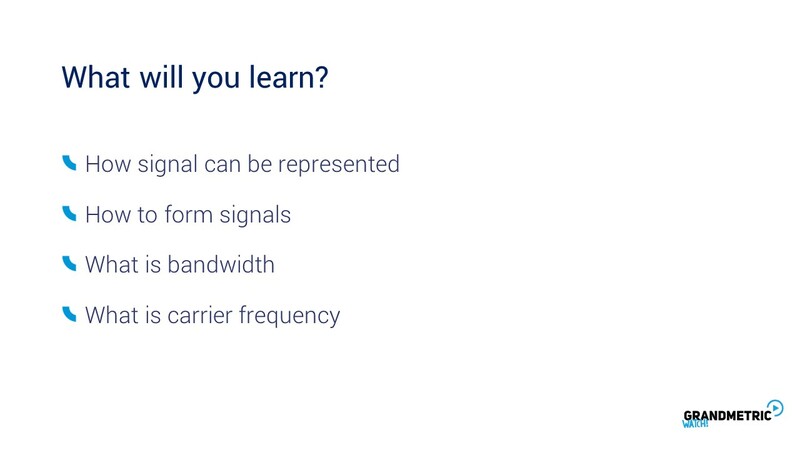 Now – we normally dont transmit pure bits, but they are moved to a given carier frequency (e.g. 2.4GHz in case of WiFi) by multiplying with a sine wave of that frequency – that is called modulation – and an example of this is is amplitude modulation – in the frequency domain – we can see the frequency response of the data (symbols) and a stripe of the carrier frequency component (in this case frequency of 10Hz) – this type of modulation was used in the good old AM audio broadcast systems. In this case the information is carried by the amplitudę levels of the sine wave that is transmitted over the air. 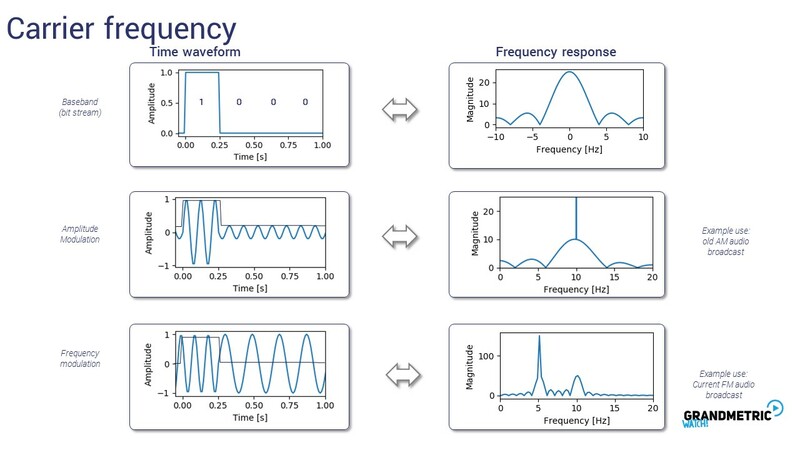 Another option is to use the same amplitudę value of the sine wave, but change the frequency of the wave depending on the transmitted data – in our example, we have a sine wave of higher frequency representing bit 1, and lower frequency representing bits 0, in the frequency domain, the frequency response is two copies of sinc wave placed on the two different frequencies (in this case 5Hz for 0 and 10Hz for 1). An example here is the current FM analogue audio broadcast. Different systems can use different BW sizes that corresponds to the transmission speeds (wider BW – shorter symbols – higher throughputs – due to more symbols packed in a given time slots).